The Hollywood Reporter has word that a deal is close to being made that would see the still untitled animated series—produced by Alex Kurtzman and written by Trollhunters’ Kevin and Dan Hageman—land on Nickelodeon. Nothing is really known about the series so far beyond the fact that a) it exists—Kurtzman first discussed it as part of a profile released last month—and b) that, unlike Lower Decks, its intended audience is younger children. So it’s not really too surprising that Nickelodeon is the kind of place it could land, really—not only does it bring Star Trek to an entirely new audience of people (people who don’t have to cough up extra cash for All Access to see it, too! ), it creates a distinct delineation between the intended audiences of the likes of the Picard show, Discovery, and the Section 31 series and this new show. 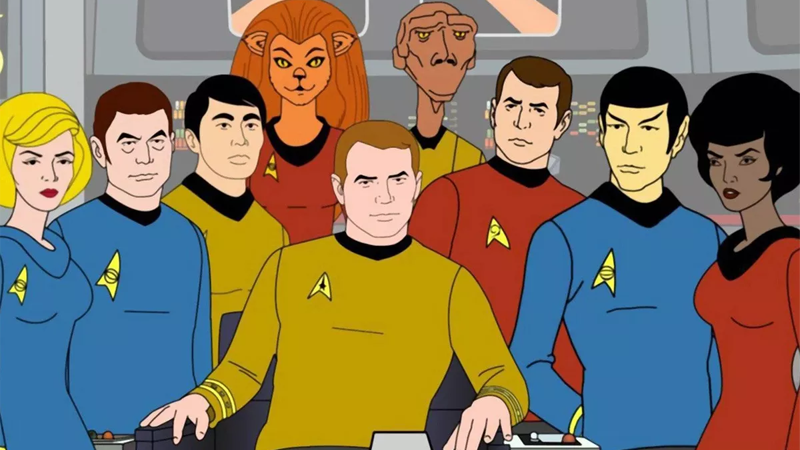 There’s an expectation here that, if you’re already being catered to by all these other shows—and if you want a more adult-focused animation, Lower Decks is on the way—then this new show is not explicitly being aimed at you. Might it end up being a fun affair for all the family? 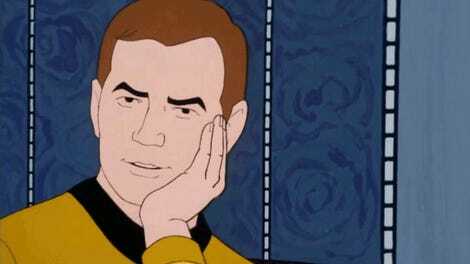 Maybe, but if it is Star Trek for young kids more than anyone else, well, that’s great! The franchise should be open to any and all audiences, and not every part of it has to be for everyone—especially the diehard fans who already have so much Trek to enjoy and look forward to already. We’ll bring you more on CBS’s plans for Star Trek as we learn them.